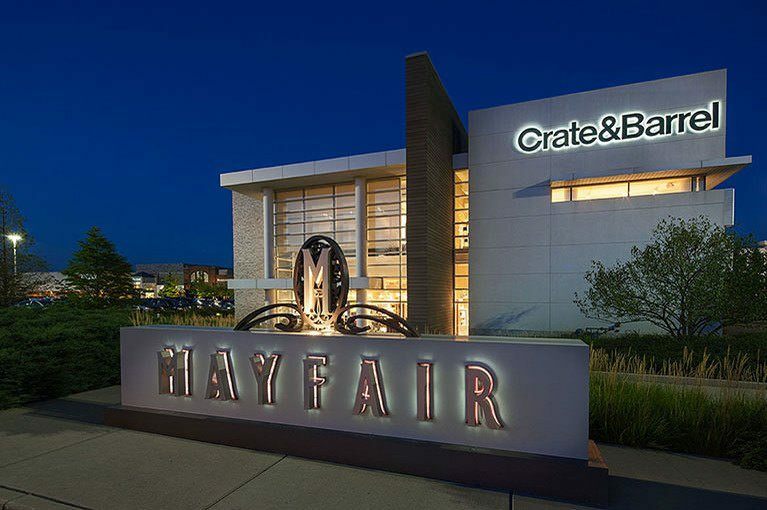 Award-winning architecture sets the perfect scene for your day of shopping at Mayfair. Visit the first Nordstrom in Wisconsin, then stroll through the center’s outdoor streetscape for a truly unique retail experience. Sit down and relax for a delicious meal at one of the full-service restaurants onsite to complete the perfect day out.